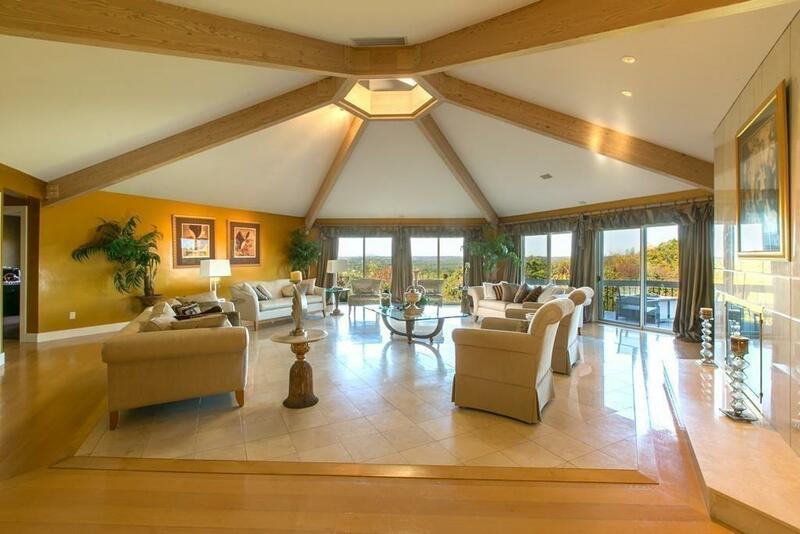 Complete private, gated estate nestled on top of Flagg Hill surrounded by 286 acres of protected conservation land. Unparalleled views of Mt. Wachusett, sunrises sunsets with abundance of wildlife. Abuts Conservation land with walking trails. 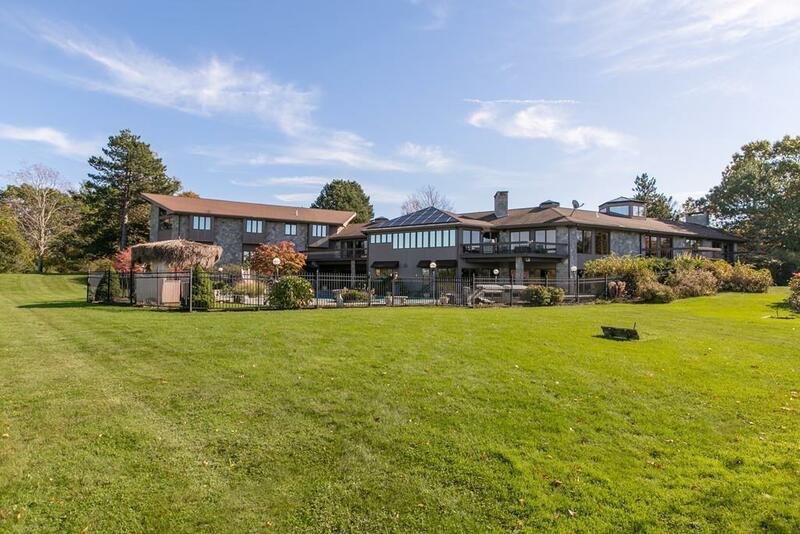 Truly one of a kind unique property located in the desirable Middlesex county surrounding towns include Acton, Concord, Stow and Harvard. Minutes drive from Minute Man Air Field. No amenities were spared. 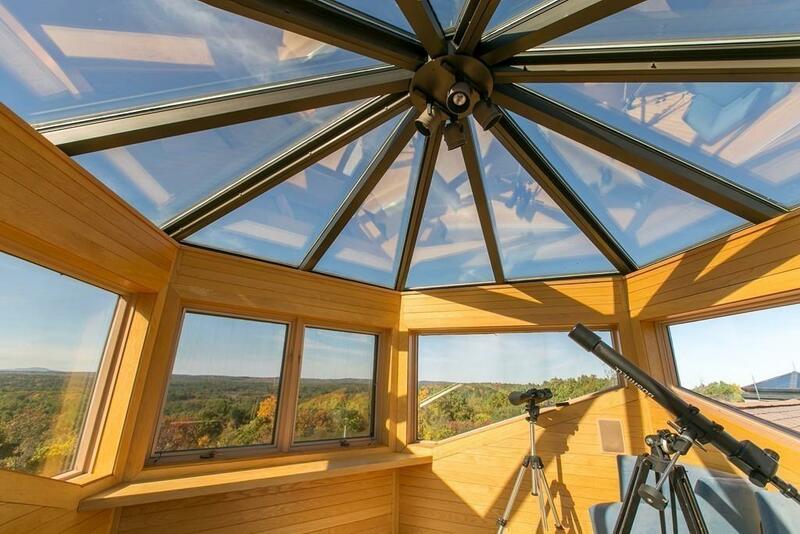 Master wing with observatory connected to the office with private balcony.Specialty rooms include Indoor spa/hot tub, weight room, locker room, game room. 12 seated fully functional bar with commercial grade appliances with easy access to the in-ground pool area.Ideal for entertaining, lavish parties, corporate retreats with privacy. Marble dining room floors and counter tops. 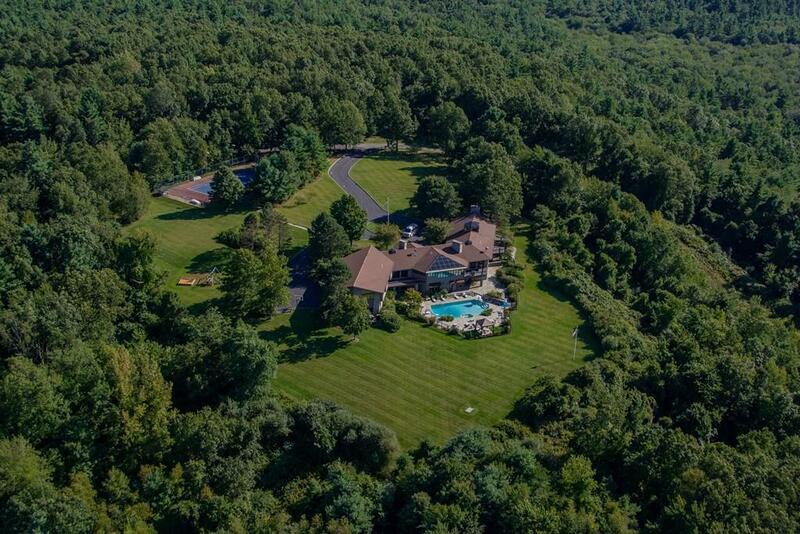 High ceilings with immense space.4 bay car garage with room for work space and storage.A true feeling of having your own private mountain just outside Boston. Listing courtesy of Jamieson Chalmers of Coldwell Banker Residential Brokerage - Concord. Listing provided courtesy of Jamieson Chalmers of Coldwell Banker Residential Brokerage - Concord.